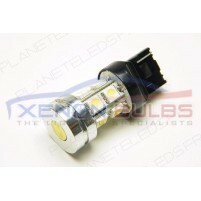 Item Description New High Power LED bulbs with 3 Watt CREE LED Chip from the USA. 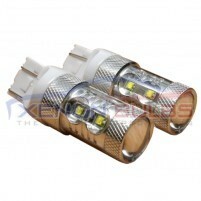 These bulbs are..
T20 50W CREE LED DRL 7443 Daytime Running Lights Stop Tail.. 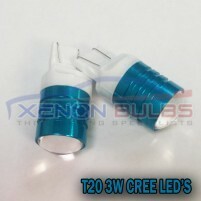 These T20 50w CREE LED bulbs will transform your dull yellow lights into ultra bright stunning whi.. 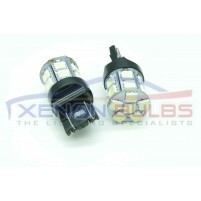 Item Description New High Power LED bulbs with 5 Watt CREE LED Chip from the USA. 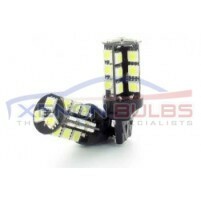 These bulbs are..
T20 7443 27SMD LED ICE WHITE..
T20/7443-27SMD Bulbs ULTRA BRIGHT WHITE Perfect If Your Are Looking To Upgrade DRL/BRAKE..
T20 7443 W21/5W ICE WHITE LED CANBUS ERROR FREE 16 SMD.. Item information Fitment reference: T20, 3157, 7443, W21/5W Voltage: DC 12V Lifespan: 60,000 ho..
T20 W21/ 3157/7443 SUPER WHITE DRL 10 SMD..
2x T20 15 LED W21/5W 3157/7443 This Listing is for a pair (2 bulbs) of The LATEST D..